Zimmer and Peacock are proud to distribute Zahner Instruments. Today Zahner announced the launch of it's BC-MUX for parallel battery testing. Zimmer and Peacock were delighted to be exhibiting at BioWales 2018. If you have any questions please don't hesitate to contact us and Pavel and I will be delighted to talk to you. 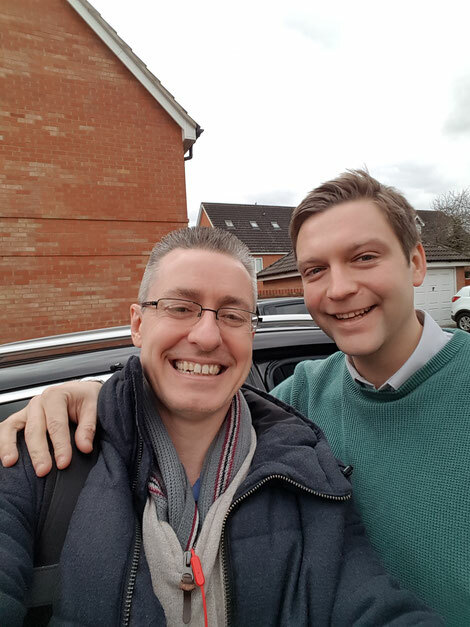 Zimmer and Peacock are on their way to Wales for BioWales 2018.
Zimmer and Peacock are global leaders in contract biosensor and medical diagnostic development, if you have a biosensor idea/concept/product that requires development and manufacturing please don't hesitate to contact us. 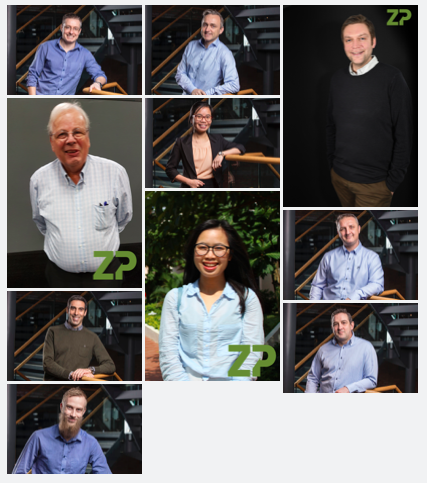 Z&P is a company that specializes in designing, developing and manufacturing Point-of- Care (POC) devices. POC is new technology, however most people are familiar with the hand-held glucose meters and strips that are available at the pharmacy. These are used for measuring blood glucose in diabetics. The glucose strips represent a $10 Billion/year market. This is one application and one analyte. We believe that there are applications that utilize the same principals and represent a 10-fold total market of $100 Billion/year. This includes applications in not only clinical, but food and agriculture, bioprocessing, environmental monitoring to name a few. There are few engineering companies that can apply a large amount of insight and creativity in making POOC devices. It is no wonder that we frequently field questions about what are you doing? We will in a general way give you some insight into our processes at Z&P. Zimmer and Peacock will be exhibiting at the Biomarkers and Immuno-oncology World Congress 2018.
Zimmer and Peacock is focused on bringing our clients biosensor and medical diagnostic ideas to market; if you have a wearable sensor, point-of-care application then please don't hesitate to contact us. 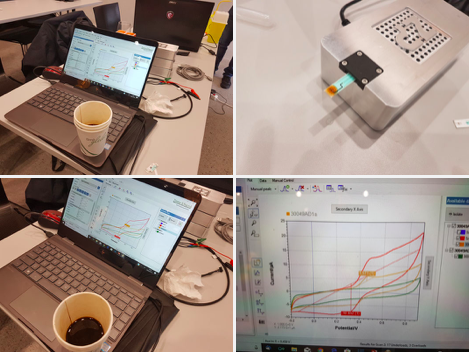 As part of our biosensors workshop this week, the ZP team were able to demonstrate how quickly they could combine the elements from their standard products and make a coffee sensor proof-of-principle. 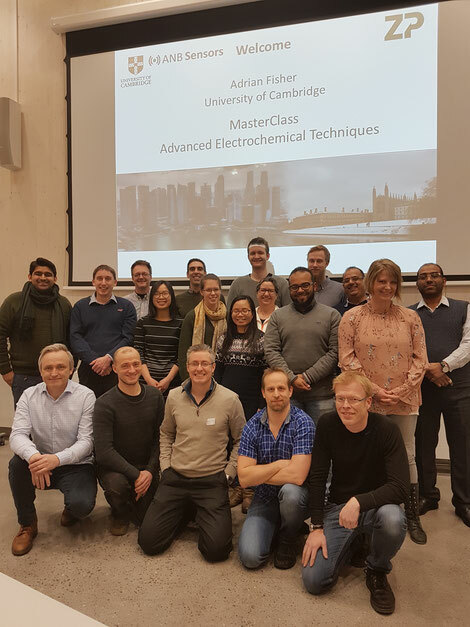 Zimmer and Peacock is a contract developer and manufacturers of biosensors and medical diagnostics and this week we were delighted to host Cambridge University as part of a joint workshop. 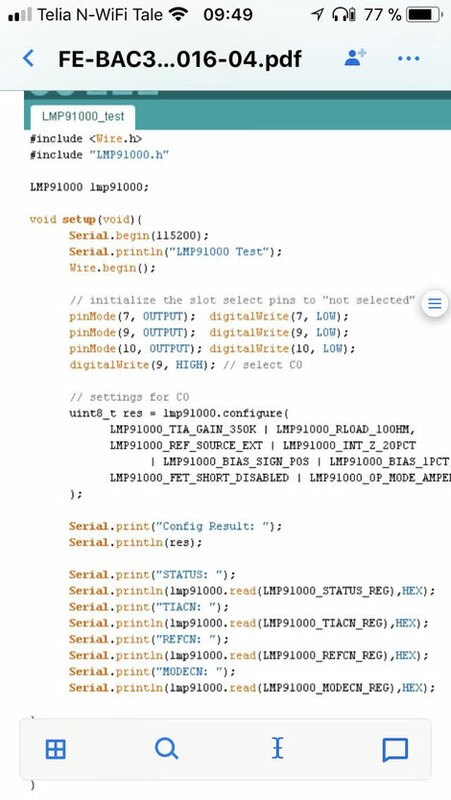 At the end of the workshop we were able to show the attendees that by taking all the principles and technologies from the workshop we could perform a 2-minute product development of a coffee sensor. If you have any questions regarding Zimmer and Peacock and our technologies for the development and manufacture of biosensors and medical diagnostics then please don't hesitate to contact us. Zimmer and Peacock were delighted to give our visitors this week an extra tour of HBV. Zimmer and Peacock have a factory in Horten but we also keep a small office at HBV so we can access the excellent facilities and equipment there. 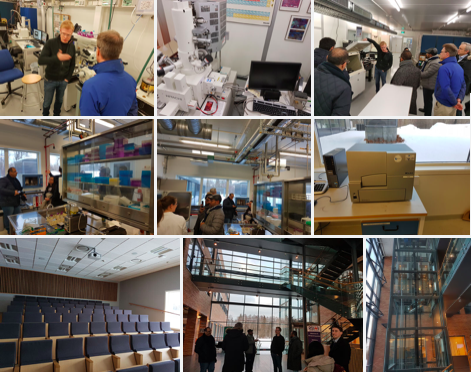 ZP, A and B Sensors, and Cambridge University were delighted to invite delegates from all around the works to our inaugural Scandinavian Biosensors Workshop. This 2-day works shop of theory and practicals was a great success and we look forward to holding it again next year.